Dear All Donors, Supporters, Volunteers Teachers and Visitors ! 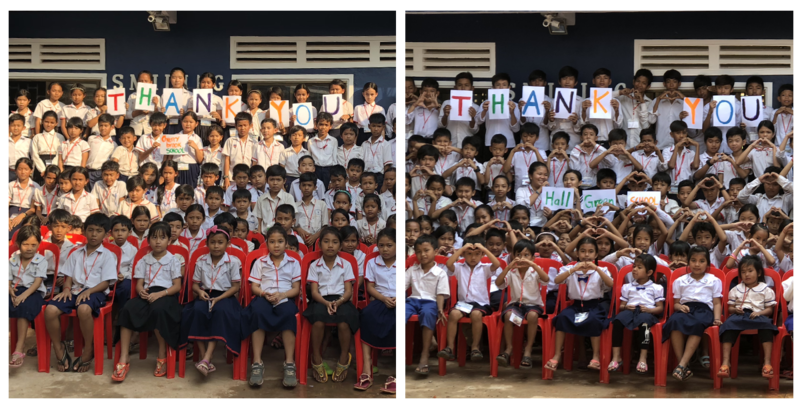 We would like to thank you very much to all generous Donors, Supporters, Volunteers teachers and Visitors , who's help Smiling Hearts School , In Siem Reap Cambodia , Your helps and supports are make a very big change and difference to all of us for increase the qualities of Educations ! Together we can make it chance , Together we can make a difference ! We are greatly appreciate you and thank you very much .You are always in our hearts ! U.K for always supporting the parties at SHAC . Here at SHAC we have reached 7 wonderful years since establishment. We would like to thank all the support we have received over the years with donations and volunteers. To be able to maintain the significant impacts we are making on these childrens' lives we need your continued support. Please donate or contact us about volunteering. With many thanks and kind regards, from the team at Smiling Hearts! You can join them by clicking the Donate Now button below. 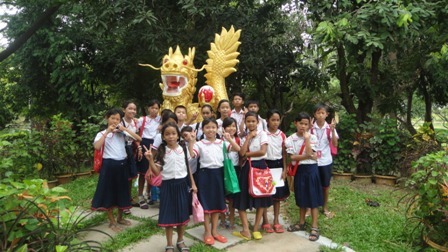 Cambodian children for English education. Eating time , We have lots of fun and We are very much appreciate and thank you to Hall Green School for this wonderful party sponsor and support SHAC ! We send you a big happiness to you for this New Year 2016! We have a number of long term goals for our association including the provision of computer classes. We also aspire to build an Orphan Centre in Watsvay Village, Salokomreak Commune, Siem Reap, where our school is located. The Smiling Hearts Association for Children wishes to thank you. We are Always Happy to Welcome You !